We knew about Star Latte CFBDSIR 1458 10b—a star so cold you could lick it—but NASA has now discovered an even colder star. So cold that you could wear a sweater if you were there. 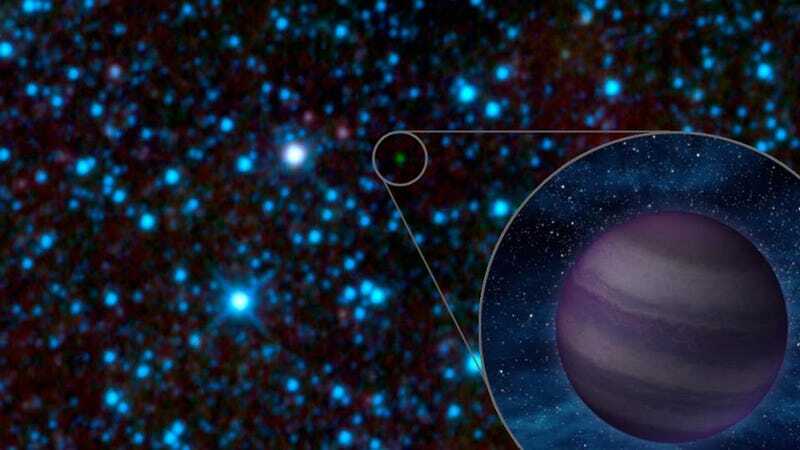 The star is a brown dwarf, one of the the six classified as cool Y's. It's name is WISE 1828+2650, and it's the coldest ever discovered star at 80 degrees Fahrenheit (25 degrees Celsius). That's less than room temperature.